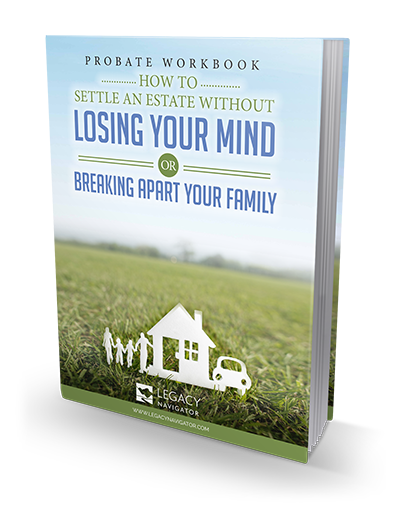 Learn how to settle an estate without losing your mind or breaking apart your family. This ebook covers every aspect of probate, from closing accounts to searching for assets and liabilities. 5 proven methods for dividing property, and how to fairly divide an inheritance amidst challenging family dynamics. How to avoid common errors in filing the final accounting. 11 worksheets and 10 real-life case studies, along with practical and proven advice compiled by our probate specialists.